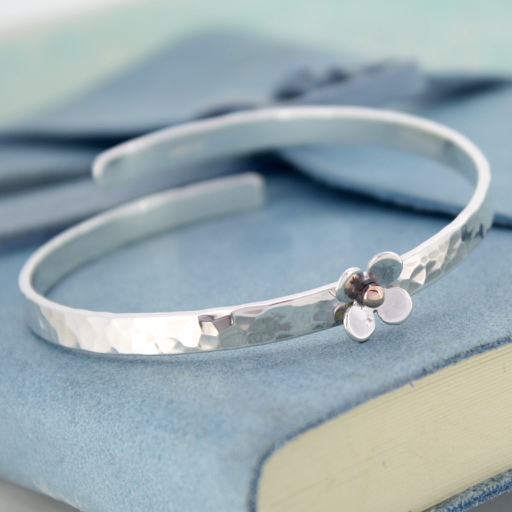 Gorgeous adjustable crossover bangle with a silver and 9ct gold daisy. 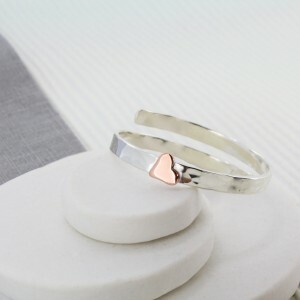 Handmade in Cornwall, this bangle can be engraved with your own special message. 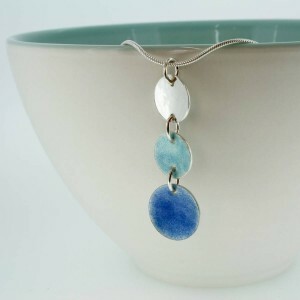 This bangle makes a beautiful gift for the woman in your life, as a birthday or anniversary gift. 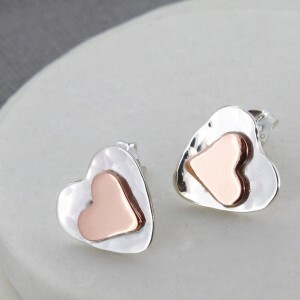 It would also be a perfect gift for a bride’s mum, bridesmaid or bride. Make it meaningful with a hidden message engraved inside the bangle. Maybe a quote that means the world to her, your wedding date, your children’s names, or simply ‘I love you’. To make this gift even more special, you can also have a personalised greetings box which is printed with your own message in luxurious silver foil. The bangle can be personalised with up to 40 characters. Available in 3 different sizes, this bangle can be adjusted to fit. 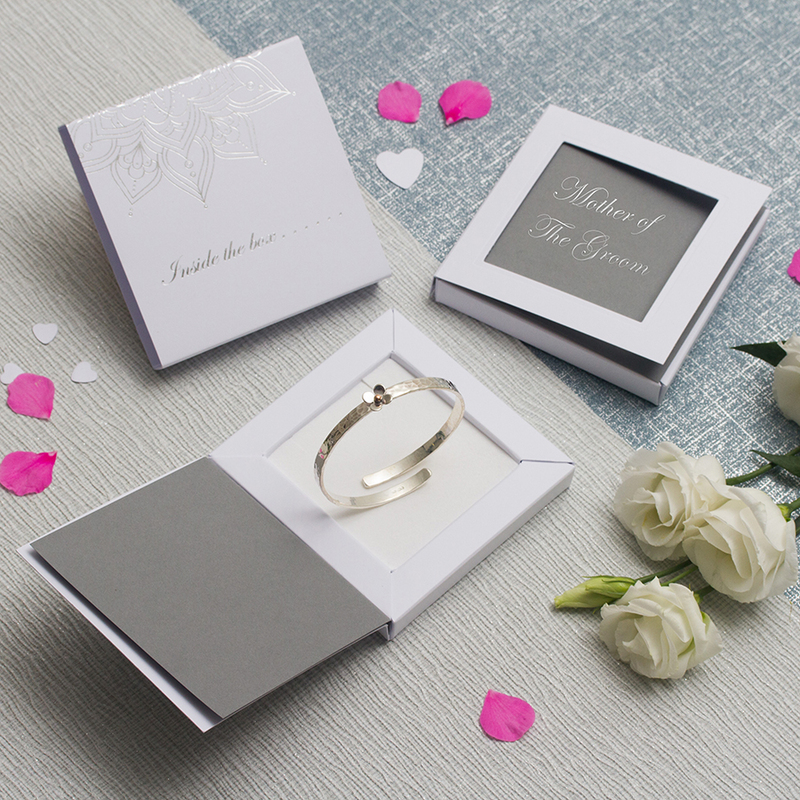 You can also choose to have a lovely personalised gift box which is printed with your own message in luxury silver foil. Sterling silver and rose gold.